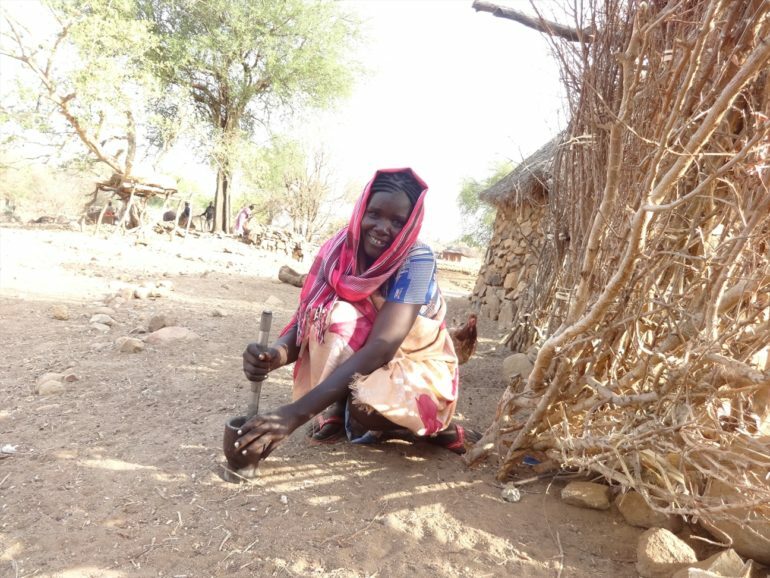 The war planes may have gone and the bombings stopped, thanks to a ceasefire, but the people of Sudan’s Nuba Mountains are now battling another enemy: hunger. Six years of civil war between Sudan’s government troops and the SPLM-N rebels, fighting for self-determination, has destroyed communities and infrastructure in the Nuba Mountains of South Kordofan, southern Sudan. It has resulted in hundreds of thousands of displaced people, humanitarian aid blocked and markets made inaccessible. The severe drought affecting most of East Africa has exacerbated the situation further. Basic services such as medical support and education are almost non-existent. Those suffering most are widows and children. “There was no rain and we are facing a food shortage,” one church leader told World Watch Monitor. “We are very concerned that our people will not be able to sustain themselves for much longer”. The international charity Open Doors is one of the organisations trying to help by bringing in emergency food (sorghum and beans) to 12,500 widows and children, along with basic medicine and mosquito nets. Despite the bombings and instability, the Nuba people have tried to continue living as normal. Schools have continued, although they often lacked proper shelters, textbooks and other school supplies, and faced the continued threat of bombings. 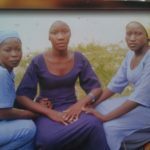 When it became too dangerous to attend school in their classrooms, they continued to meet in riverbeds and in the bush. The ceasefire, in place since August last year, has allowed them to go back to their schools. Elsewhere a community celebrated the graduation of 18 students of a Bible college. Though the college lacks sophisticated facilities and training took place in a war zone, students managed to continue their studies. They try to make the most of this time of relative peace because no-one knows when the bombings will start again. The ceasefire is part of a deal with the US towards the lifting of economic sanctions. But many of the locals fear that once the sanctions have lifted, Khartoum will fail to uphold its part of the agreement, which includes the total cessation of hostilities and allowing humanitarian aid to reach conflict zones. A large part of Sudan’s history has been taken up by wars in which religion, as marker of national identity, has often played a major role. Prior to independence Sudan was ruled by an Islamic religious leader, and after independence it was the implementation of sharia (Islamic law) that played a major role in igniting the war between North and South Sudan that lasted more than 20 years. Following the secession of South Sudan in 2011, Sudan’s government once more confirmed its commitment to implementing sharia. The Nuba people, who fought for independence with the South, remained as part of the North. Today its people continue their dream of self-determination, and to a large extent, religious freedom. More than 97 per cent of Sudan’s population is Muslim and an estimated 3 per cent Christian. Sudan is fifth on the 2017 Open Doors World Watch List of the 50 countries where it is most difficult to live as a Christian.